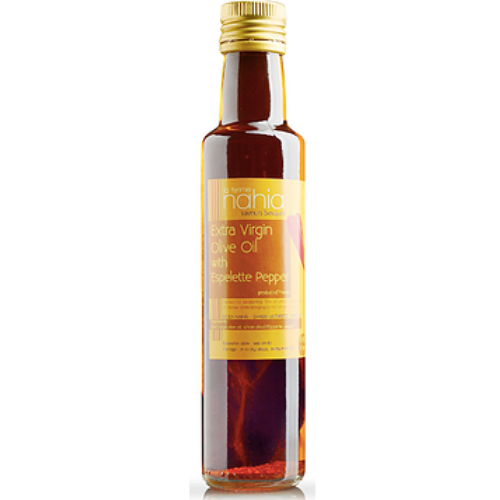 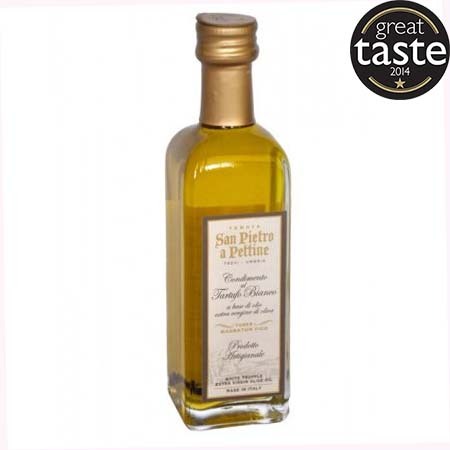 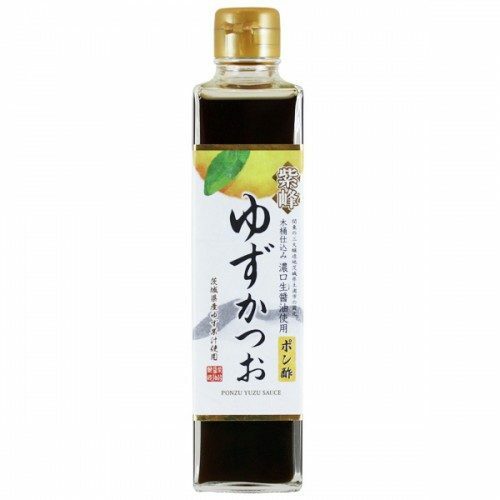 Olive Oils and Vinegars are an essential in your kitchen all year round! 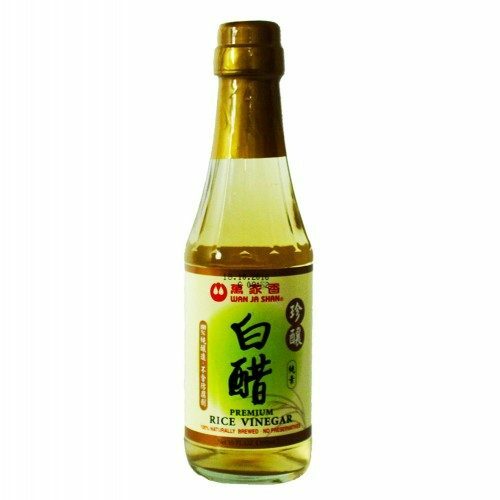 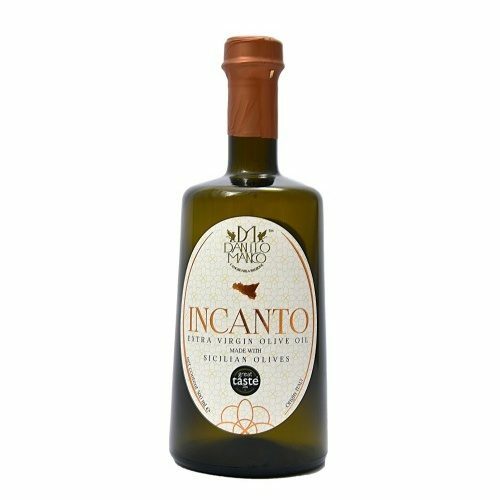 Urban Merchants tasted and selected the finest range of Oils and Vinegars from across the world, just for you. 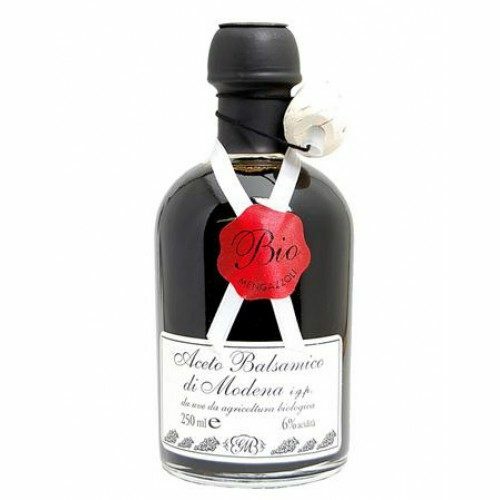 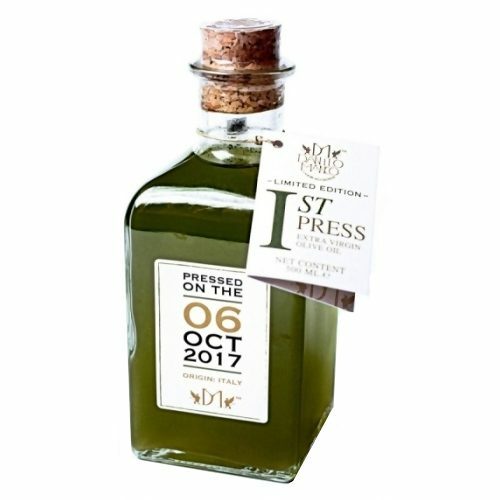 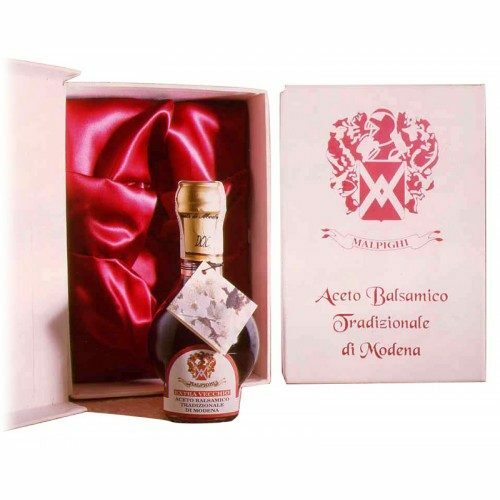 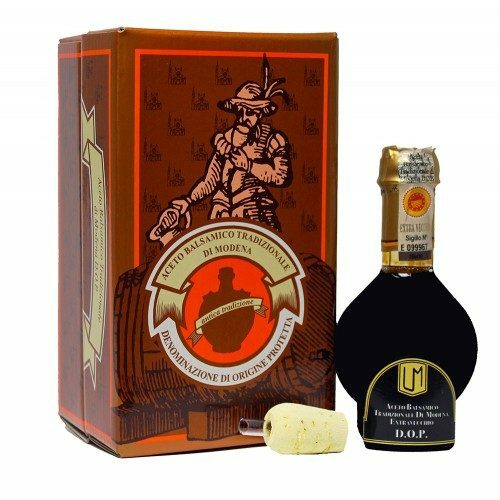 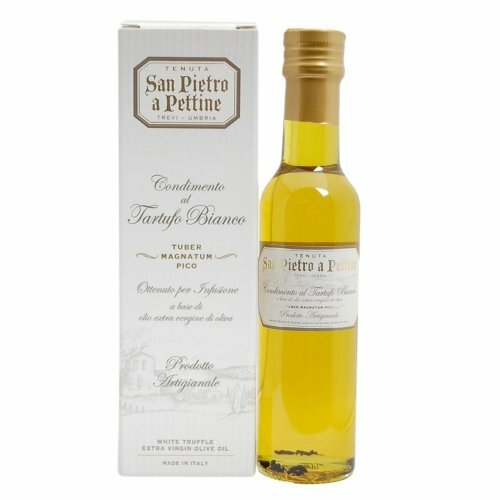 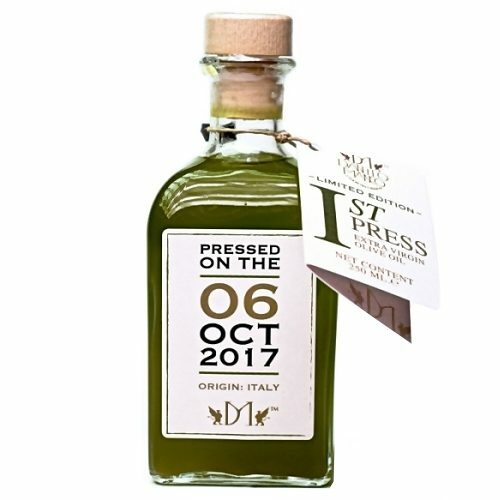 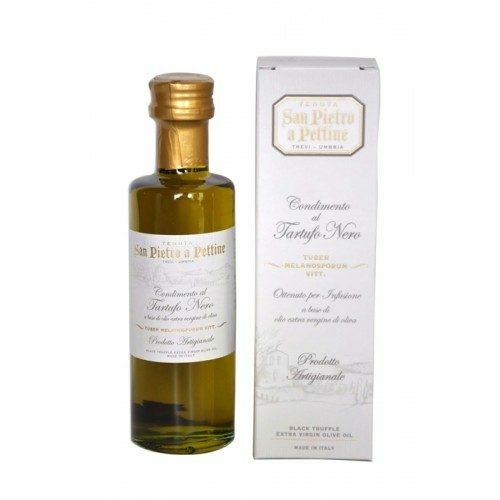 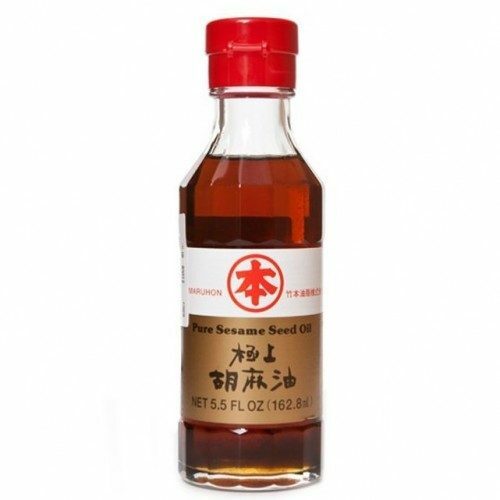 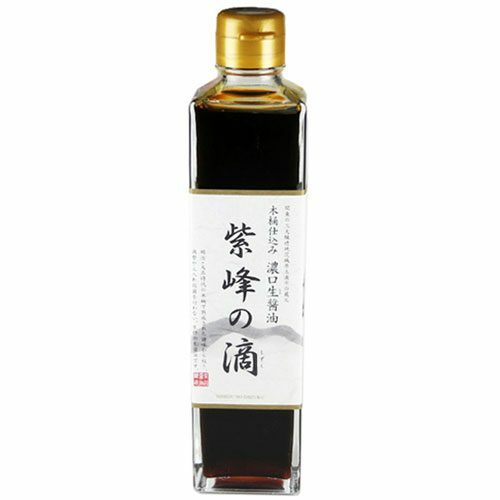 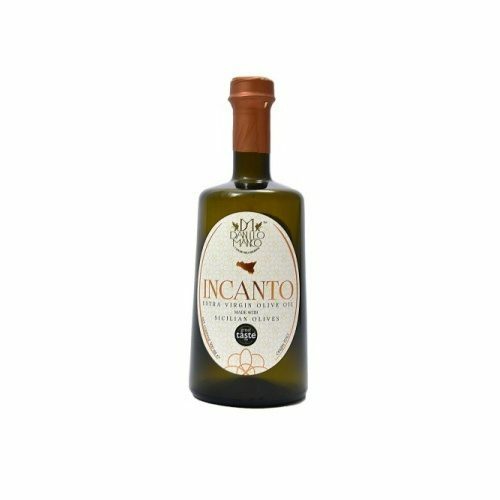 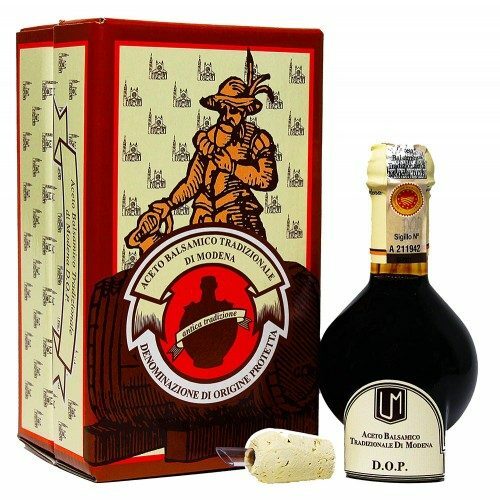 From the famous aged balsamico, both dark and white, to the extra virgin olive oils in the world, we are certain that you will be impressed with and fully enjoy our selection.